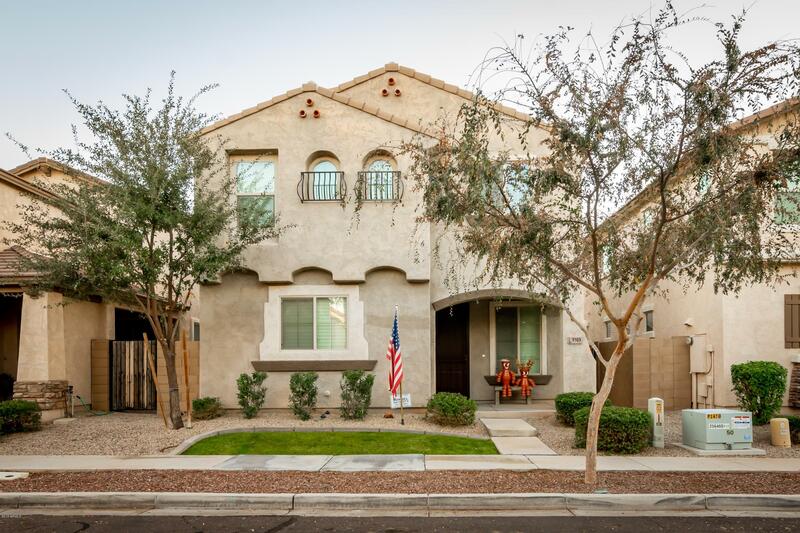 All HIGLEY PARK homes currently listed for sale in Gilbert as of 04/22/2019 are shown below. You can change the search criteria at any time by pressing the 'Change Search' button below. "Hurry to see this beautiful home on the largest lot in Higley Park, complete with a private pool and spa!! The owner just had the kitchen, family room, and master bathroom remodeled, along with having new landscaping added and the entire interior of the home repainted. 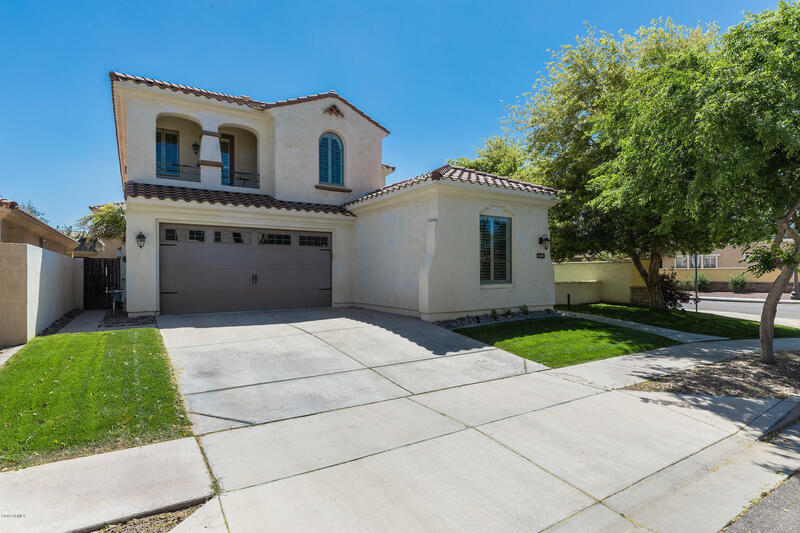 Walking up to this gorgeous home you will be welcomed with your own private courtyard. The gourmet kitchen is perfect for entertaining, with a huge island, new backsplash, and stainless steel appliances. There is a large guest bed"
"Beautiful, turn-key home ready for new owner! Large kitchen w/island & bar seating, AND split Master. Master suite includes bathroom with separate shower and tub and double sinks and oversize walk-in closet. Tile in all the living areas and carpet in only the bedrooms. Granite, black appliances, and the Refrigerator stays with this kitchen. You will love this open floor plan w/blinds and fans T/O! 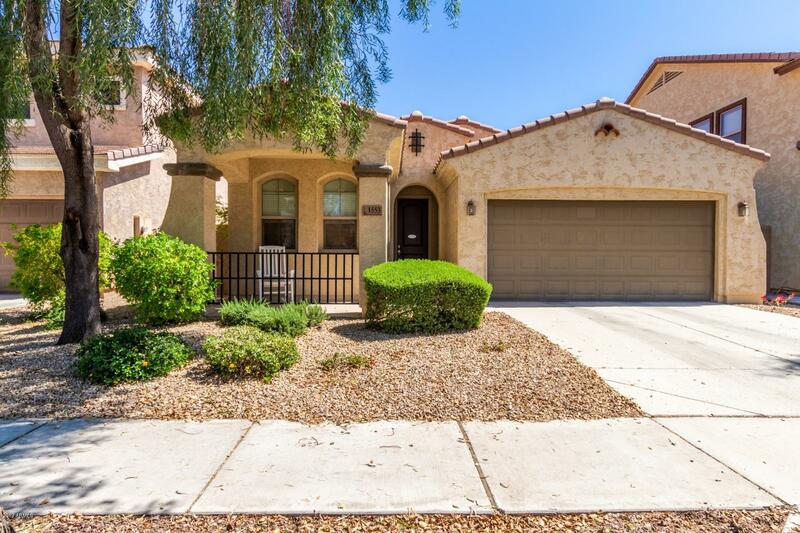 4th bedroom is currently being used as a den but has a walk in closet (just needs a door), sit"
"Lovely home located on quiet street in the highly desirable neighborhood of Higley Park. Home has great curb appeal and an amazing floor-plan featuring a great room concept. The spacious kitchen has cappuccino cabinets with rich dark granite counter tops and stainless appliances. Living and dining area feature 9 ft ceilings and picture windows with shutters. The generous en-suite features a large master bedroom and bathroom that has a separate tub & shower, double sinks and an extensive walk-i"